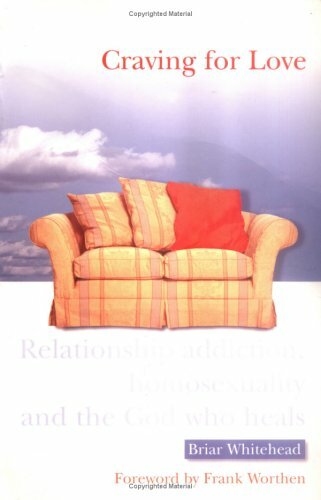 (Foreword by Frank Worthen) A valuable resource for those recovering from relationship addiction, and for those who minister to them. If you have any questions about this product by Monarch Books, contact us by completing and submitting the form below. If you are looking for a specif part number, please include it with your message.